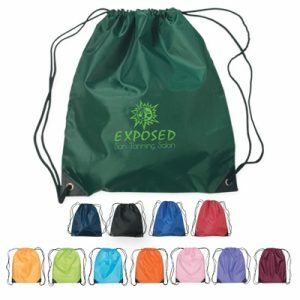 The Custom 6-Pack Cooler Bag features a useful front pocket to keep items dry. 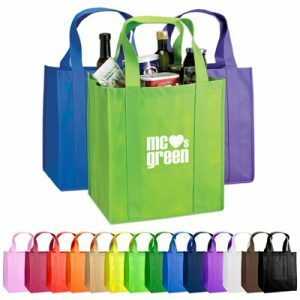 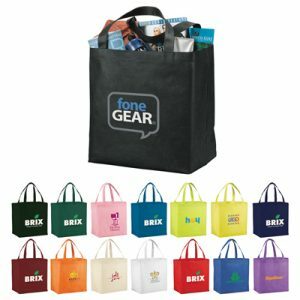 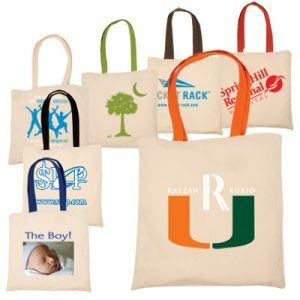 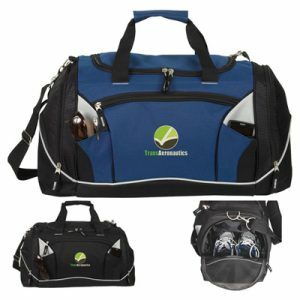 Showcase your company logo or brand on the side of this durable promotional cooler bag and never be forgotten. 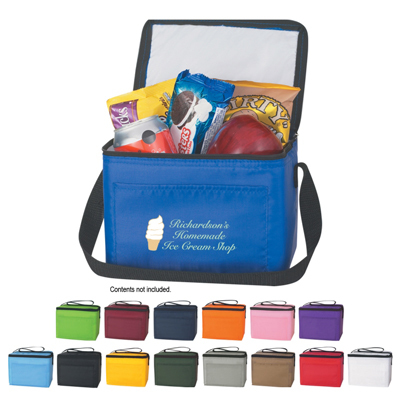 Cooler has a strap for easy carrying – to parks, events, BBQs, and more!